Verso No. 5 ‘Eye’ super eye serum. Verso No. 6 ‘Refine’ dark spot and blemish fix. There’s a certain kind of minimalism that Swedish brands do better than anyone: less whimsical or avant-garde than Japan; more fun than Germany. It’s clean, iterative design, where the goal is to strip out all that’s extraneous, leaving only the elements that are useful or beautiful. Think of brands like COS, Acne, or even IKEA. 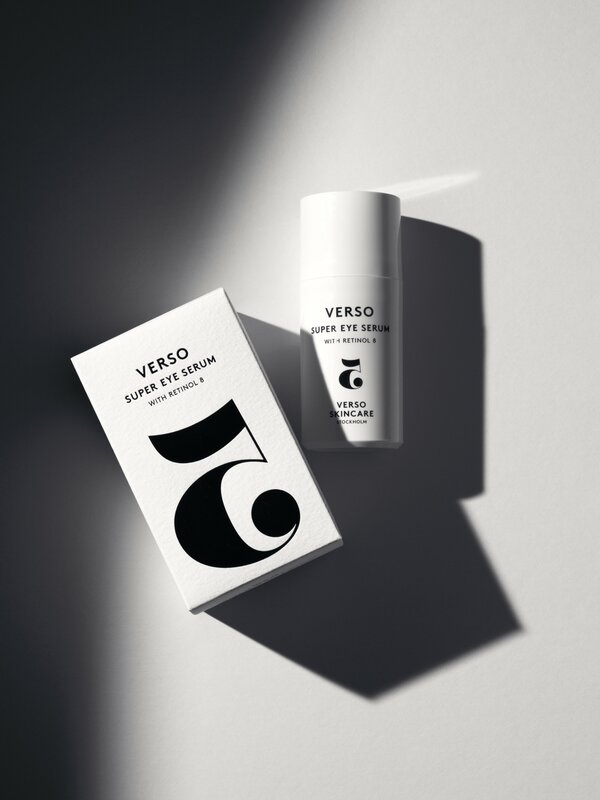 Now, that approach has come to beauty, with Verso, established by Lars Fredriksson in Stockholm six years ago and now available in-store at Holt Renfrew’s Vancouver and Bloor locations or online. 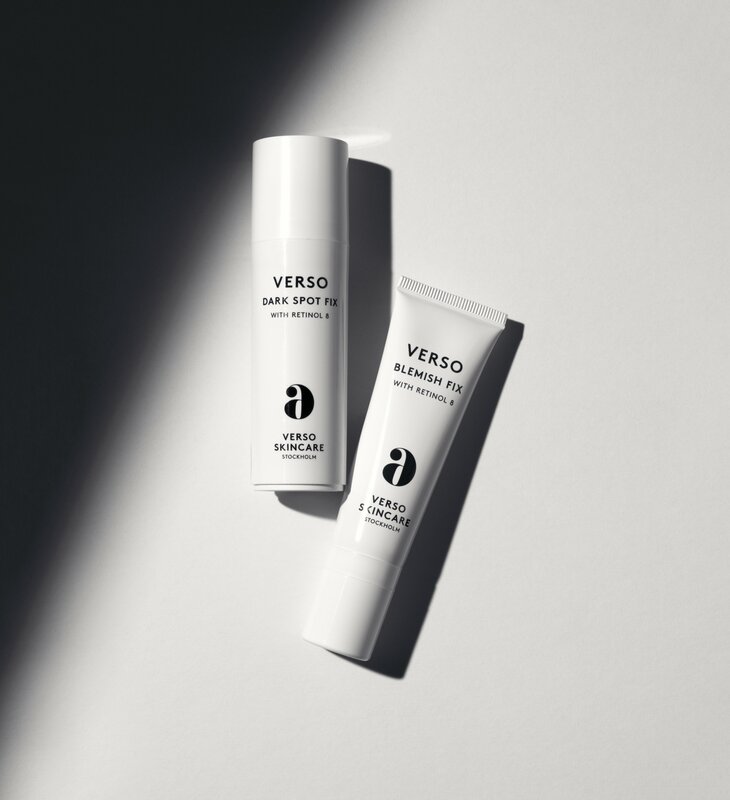 The Verso range currently consists of 16 products including basics like cleanser, serum, and moisturizer, and add-ons such as masks and hand serum. Most include Retinol8, a form of the vitamin A derivative that’s supposed to be gentler on the skin than other types, but just as effective. There’s also foodie it-ingredient turmeric derivative, which is used for its anti-inflammatory properties, and the brand omits ingredients like parabens, dyes, and mineral oils. No. 4 ‘Boost’ range, including a facial and hydration serum and antioxidant turmeric booster. 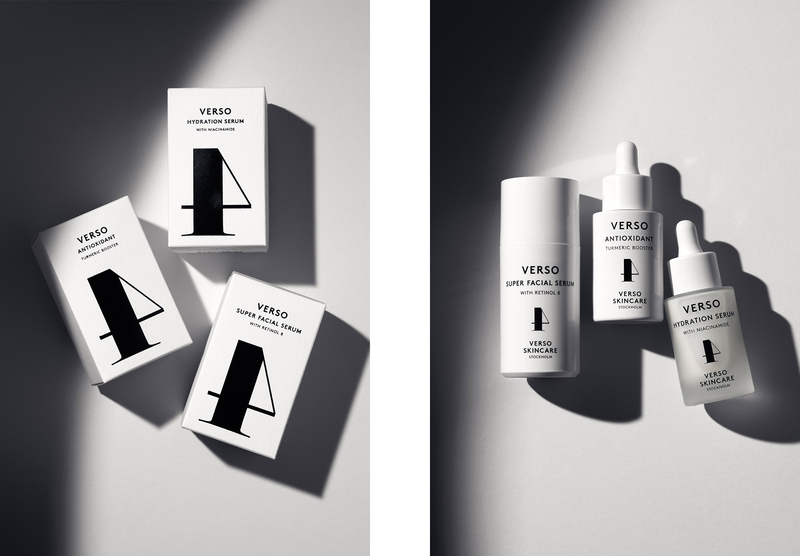 Verso’s recommended regimen is simple: just cleanse, serum, moisturize. “Any skin care is not a quick fix, but we know that vitamin A works over time—even the most pessimistic dermatologist who is sceptical about all topical skin care will admit that. But most clinicals show it takes at least eight to 12 weeks to see results, and the best results kick in after six months. Anyone looking for instant gratification needs to go to the aesthetic office or the makeup department,” Fredriksson says. No. 1 ‘Cleanse’ foaming cleanser and No. 6 ‘Refine’ blemish fix; No. 2 ‘Daytime’ range, including day cream, anti-pollution mist, and facial fluid; No. 6 ‘Refine’ lip serum. The beauty industry is at an interesting crossroads. The body positivity movement is teaching us to accept our lines and wrinkles, while aesthetic procedures are becoming ever more commonplace and accessible. What’s Verso’s stance on that? Previously, Fredriksson was involved in creating the first skin-care range for filler brand Restylane, so he’s familiar with that world, and he says his products can easily be used alongside aesthetic treatments.